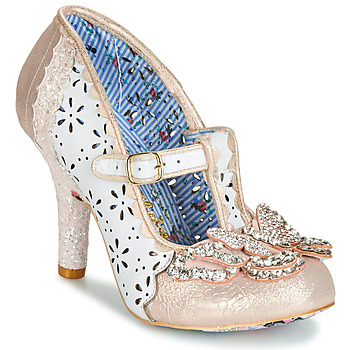 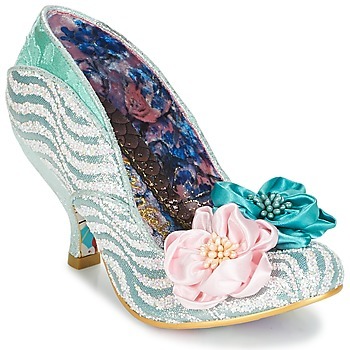 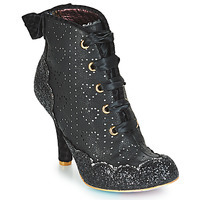 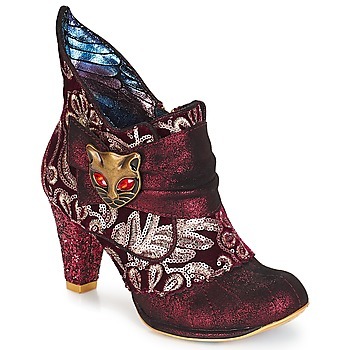 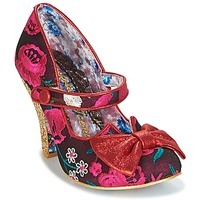 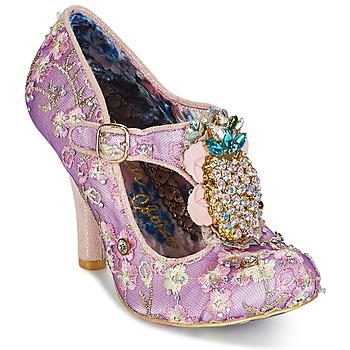 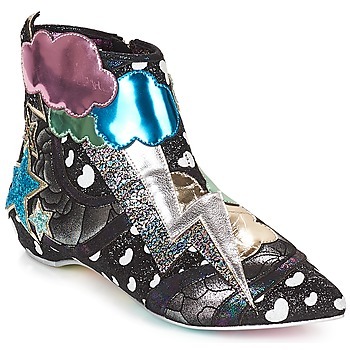 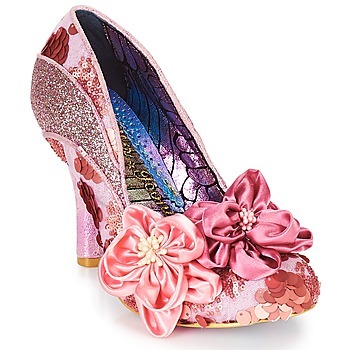 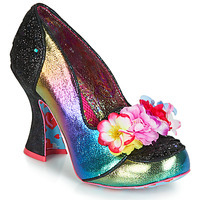 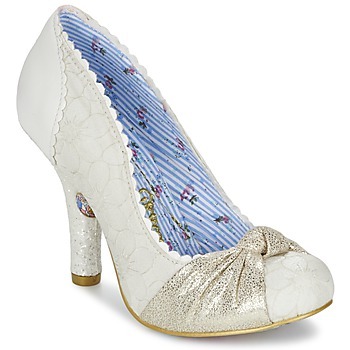 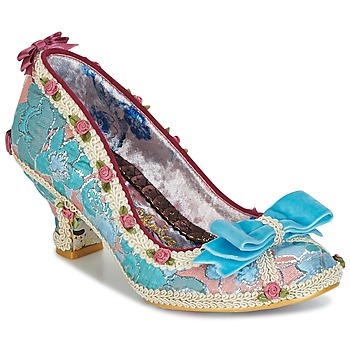 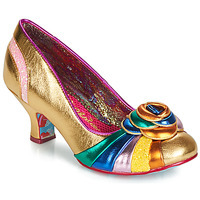 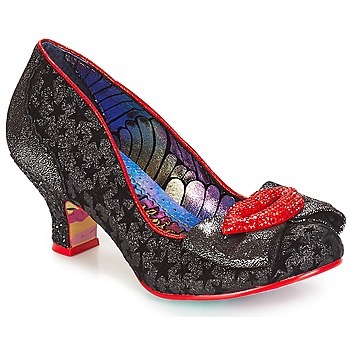 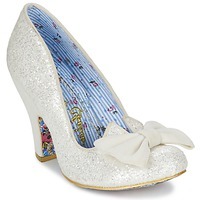 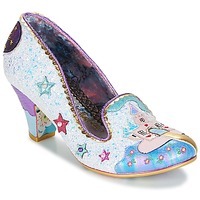 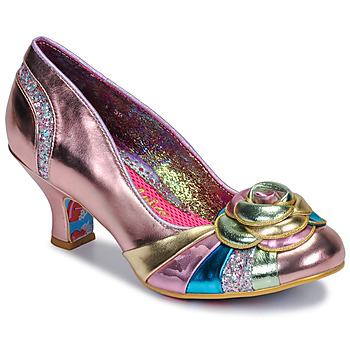 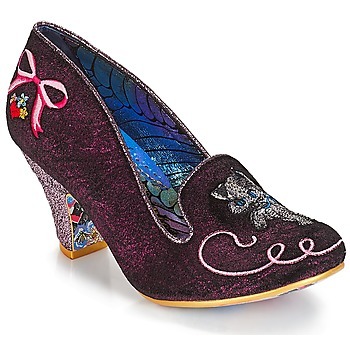 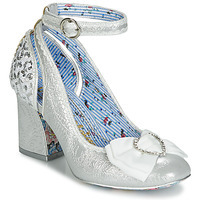 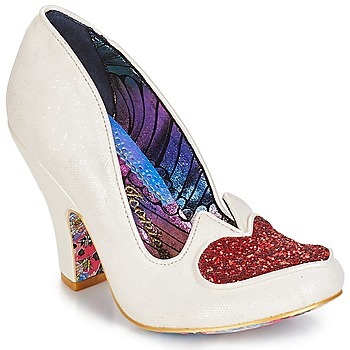 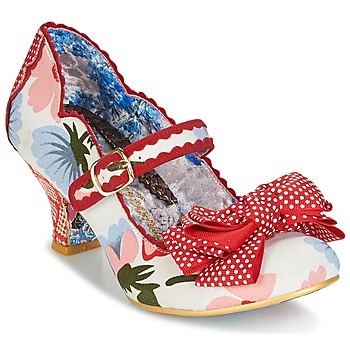 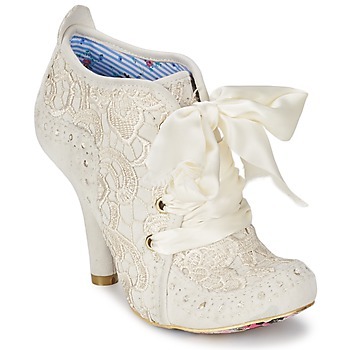 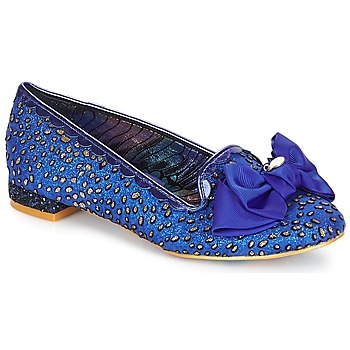 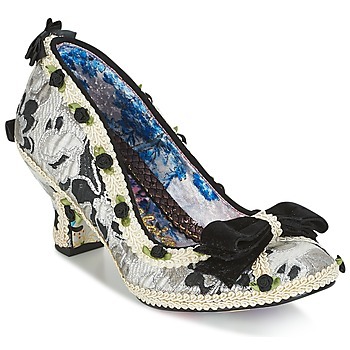 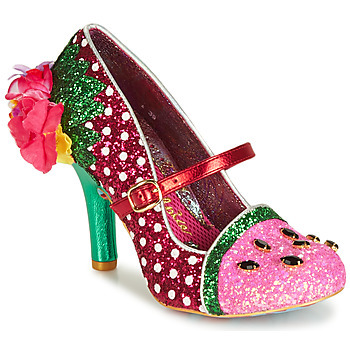 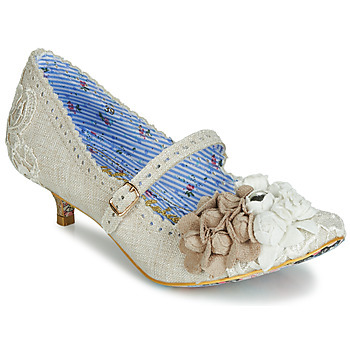 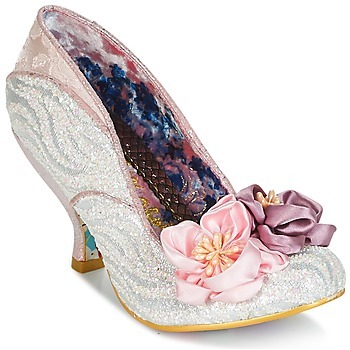 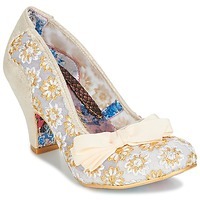 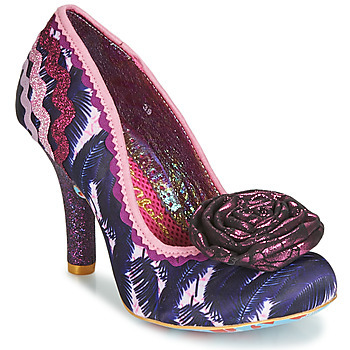 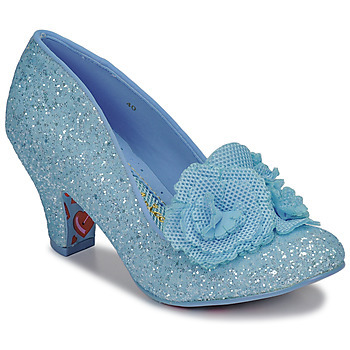 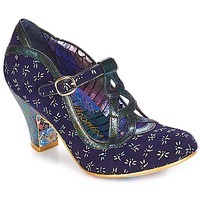 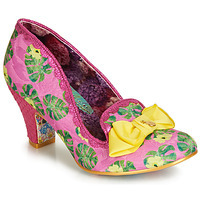 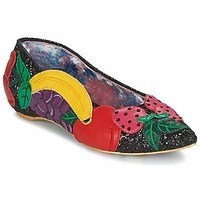 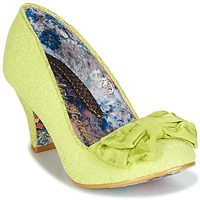 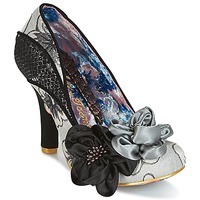 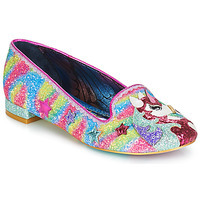 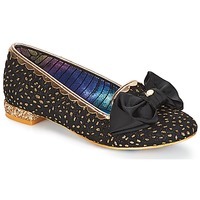 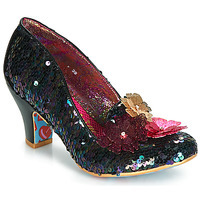 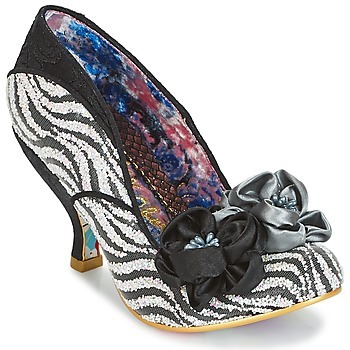 IRREGULAR CHOICE women Shoes - IRREGULAR CHOICE - Free delivery with Spartoo UK ! 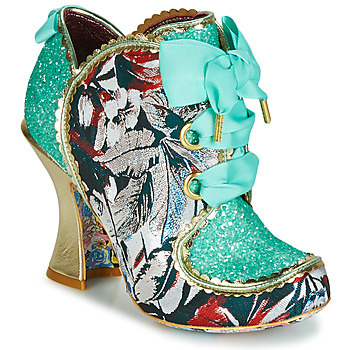 Irregular Choice is a young brand that keeps growing and growing in the hearts of daring fashionistas! 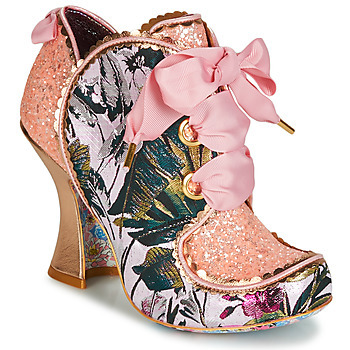 Created in August 1999 on the southern coast of England by a certain Dan Sullivan, their ambition is to change the way we see traditional fashion and to get off the beaten track for a creative and eccentric touch! That's how their designer creates their models, by taking inspiration from travels and unique experiences to show off their uniqueness. Irregular Choice is a state of mind and a way to let loose your dreams and imagination.